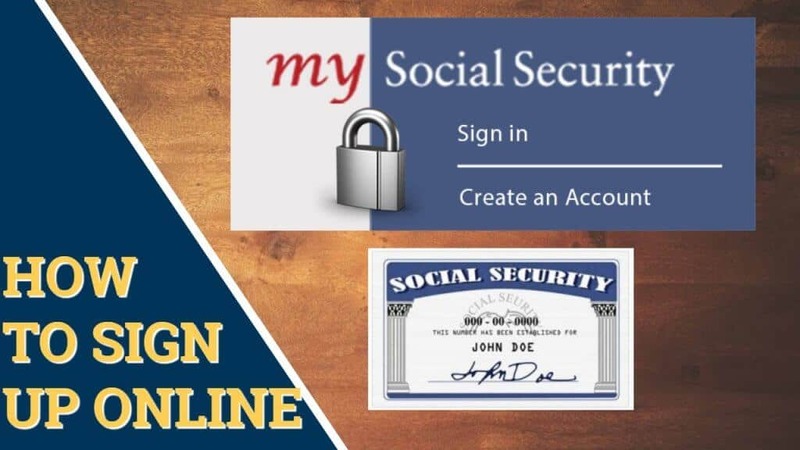 If you have been searching for the best information on how to sign up for a MySocialSecurity account online, this is the best place. In the video below, it takes you through, step-by-step the entire process. It actually only takes a few minutes. The site is more secure than ever and, the part the confuses folks the most, is the part where it actually pulls your credit report and verifies you are who you say you are. We have found that, often times, the information they show you, in order to verify things in your past, do not apply to you at all. In that case, just choose “None of the Above” and move on. If you have any questions or need help signing up with your MySocial Security account, just call Social Security at their direct phone number at 1-800-772-1213. See the video below. You will probably want to expand the video to full-screen, which you can do by clicking on the box inside the video playing window, on the lower right side. We help seniors with their Medicare benefit choices. As you probably already know, Medicare covers roughly 80% of your costs, leaving a massive exposure – with no ceiling on how much you could pay during a health crisis. Let us help! Our service is 100% NO COST to you. 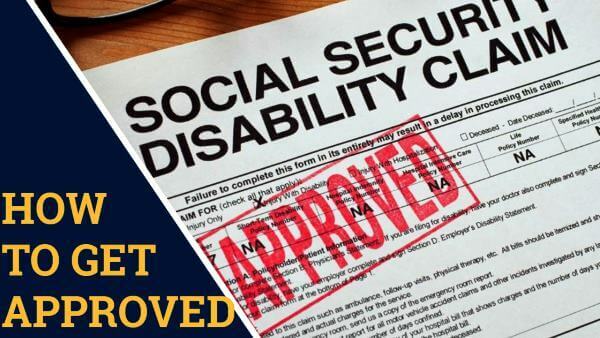 How to get approved for Social Security Disability Benefits – this is one of the biggest questions on the internet. In this in-depth video interview, we spoke with a former claims specialist form within Social Security that now works to help those applying for disability benefits. She has inside knowledge on what works and what does not work. She loves to especially veterans to get Social Security Disability Income started as soon as possible and knows exactly what Social Security is looking for. After you have been on Social Security Disability for 24 months from the determined initial eligibility date, you are eligible for Medicare. The Senior Savings Network can help you, at no charge, to get the maximum value from your new Medicare benefits after you are newly eligible, following 24 months on Social Security Disability. It is critically important that you not wait. You only have a very small window of “open enrollment” when newly eligible for Medicare. 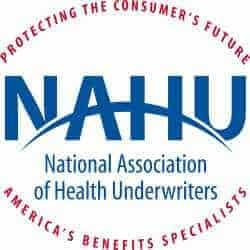 During this time frame, insurance carriers cannot reject you for Medicare Advantage or Medicare Supplement coverage. After this time expires, though, it becomes enormously difficult for someone on disability to qualify for supplemental benefits to Medicare. The Senior Savings Network can be reached at 1-800-729-9590. We are here to help you, for free. Send Securely (Your information will not be shared OR sold to anyone). Does the Mayo Clinic Accept Medicare Supplement Plans? What are Excess Charges with Medicare? Can I Keep Plan F? A couple of years ago I came across a YouTube video from Christopher Westfall of Senior Saving Network. He said... read moreA couple of years ago I came across a YouTube video from Christopher Westfall of Senior Saving Network. He said something in the video that I had a question about and I emailed him with the question. He responded within TWO days. He also suggested that I contact his agency to have my current supplemental insurance reviewed. I didn't and I regret it. I did contact his agency in Dec 2018 and the results were great! If you have a policy with another company they will compare its prices with the prices of other companies. In my case I found out that my (then insurance company) was having issues and that my yearly premiums increases were way out of line. After asking a few question the agent searched the the Sr Savings Network database and found two possible supplemental insurance companies. Further investigation/questions narrowed that to one. That company accepted me and my premiums dropped $28.34 per month. My wife, who just qualified for Medicare, got an excellent price for supplement insurance from the same company so we qualified for a family discount which is included in the $28.34 savings. That is $340.08 savings for this year. That is a lot of money for most people on Medicare. Copyright © 2019 Senior Savings Network About Senior Savings Network SeniorSavingsNetwork.org is privately owned and operated by Christopher Westfall. SeniorSavingsNetwork.org is a non-government resource for those who depend on Medicare, providing Medicare information in a simple and straightforward way. If you're looking for the government's Medicare site, please navigate to www.medicare.gov.